If you can’t come to us, we’ll come to you – with fully-equipped, customized maintenance to keep your fleet moving and downtime nonexistent. You can also schedule when vehicles are idle, making breakdowns even less frequent. And if you need to take the guesswork out of budgeting, it’s no problem. 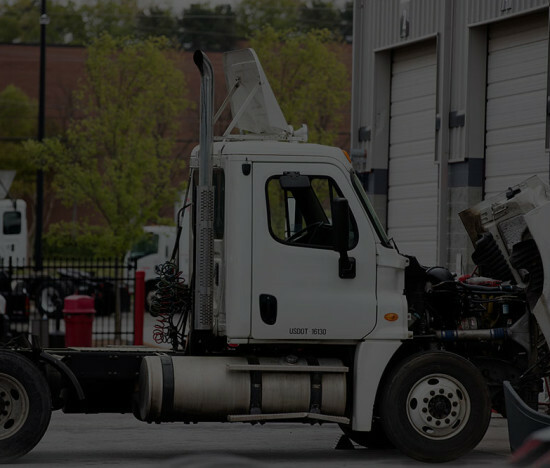 We’ll help you set up a month-to-month maintenance plan for the life of your fleet, with one itemized bill for all the parts and maintenance your fleet requires.